Our skin takes a beating every day. The weather, stressful situations, skin conditions and even our diet can upset our skin’s natural balance. Finding and using skin care products that help to restore our skin’s balance and moisturisation levels is vital. Also called Panthenol or Dexpanthenol, Provitamin B5 is a member of the powerful B-complex vitamin family. When your skin absorbs Provitamin B5 from a skin care product, the provitamin transforms into vitamin B5 (also known as pantothenic acid). This acid has natural moisturising, soothing, healing and regenerating properties. As a key ingredient, it works to keep your skin soft, smooth and healthy. Hydrating - Provitamin B5 is best known for being a humectant. Humectants are substances that retain and preserve moisture. Provitamin B5 protects the skin’s barrier and helps the skin to retain its moisture levels and shield it from irritation. By applying a product with Provitamin B5, you will maximise your skin’s hydration while improving its softness and elasticity. Healing and protective - Provitamin B5 also serves as a natural skin healer and protector. Skincare products containing Provitamin B5 help relieve the symptoms of irritated skin, such as itchiness, pain and discolouration. Provitamin B5 has also been known to speed up the healing process of wounded, recently tattooed or sun damaged skin. Regenerating - Provitamin B5 also helps the skin regenerate overnight. It helps the skin and other organs to stay healthy and assists the body with metabolising fats, proteins and carbohydrates, leading to healthier cells and organs overall. Anti-aging – The softening properties of Provitamin B5 also help to reduce the appearance of fine lines and wrinkles. 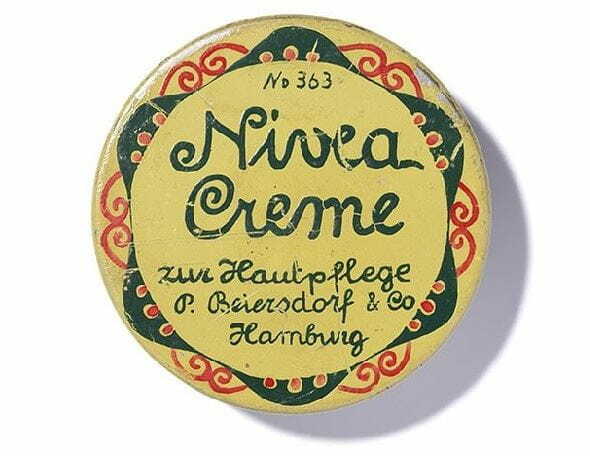 NIVEA incorporates Provitamin B5 into many of its skin care products. NIVEA’s Daily Essentials 3 In 1 Waterproof Make-Up Remover is formulated to gently remove your unwanted make-up from the day, while hydrating the delicate skin around the eye area. Enriched with chamomile & Provitamin B5, NIVEA’s Daily Essentials 3 In 1 Waterproof Make-Up Remover thoroughly removes waterproof mascara and make-up without leaving a lingering, greasy residue. For when you’re strapped for time, NIVEA’s Daily Essentials Fragrance Free Facial Wipes have been specially formulated to maintain your skin’s natural moisture balance and prevent dryness. Replenishing the skin with moisture is essential for skin to feel hydrated and look radiant all day long. Enriched with vitamin E and Provitamin B5 these facial wipes gently cleanse your face, removing make-up and waterproof mascara.